Are you a parent of a teen? 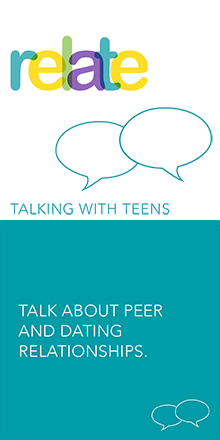 Do you have a teen in your life that looks to you for support and guidance? The more resources you have to help communicate, the better prepared you both are for the ups and downs of adolescence. 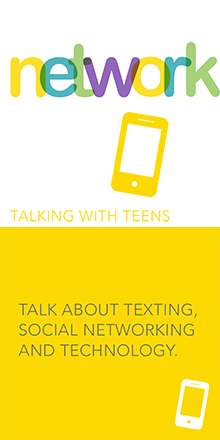 While talking with teens may not always be easy, most parents agree that it is important to have these conversations. 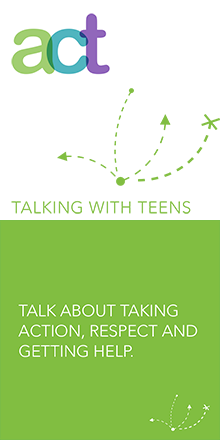 The cards below focus on strengthening healthy relationships and connections between youth and adults. Don’t expect to have all of the answers, it is ok not to know. Figure it out together! Inspire conversation by opening up about your own experiences. The more you are willing to share, the more they will be willing to share with you. If you share parts of your life that your child was not there for, they will share parts of their life that you’re not a part of. 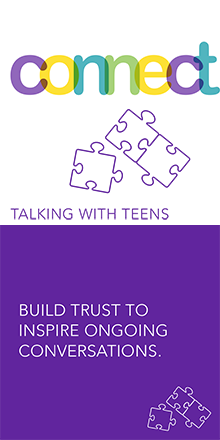 Listen and support your teen. Respect their values and opinions even if they are different from your own. Bring up conversations while doing other activities to help take away some of the pressure.